Lock in a great price for The Base by Keflavik Airport – rated 8.1 by recent guests! Very clean. Close to the airport, though be aware that the hotel doesn’t have shuttles to pick people up, and if you’re arriving late at night, you’ll have to get a taxi. I think it’s about 6km, costing about 2,800kr. The base allows you to be very independent in terms of your travels and let's you get on with whatever you'd like to do. You can go on tours through the base hostel, or just spend time recuperating from travel. I was surprised by the facilities because there is a communal kitchen on each floor, several shower rooms, and a set of washer and dryers. The place is close to the airport so we used it for our last night. It was clean and comfortable, we had a nice big room. Location was very close to the airport and the rooms were very cheap (I got a last minute deal), exactly what we needed for an early morning flight out from Keflavik. We used this hotel as a quick crash pad for a few hours rest in the morning from an early arrival flight before we headed to the Blue Lagoon! Great location from the airport and to the Blue Lagoon! We had a private room with shared bathroom. We thought we’d be sharing a bathroom dorm style but we actually only to share the bathroom with one other room which was fantastic! We also appreciated the free parking and how quiet the hotel was! Really nice place, extremely good value for money. We needed a place to grab some sleep after landing at 2am at Keflavik. We rented a car and drove to The Base and were really impressed with the value we got for what we paid. We had a double room with a shared bathroom, but with one bathroom for two rooms this is really great. We paid 22 Euros, which was the best deal ever. The bed was comfortable, the room warm, the bathroom nice, what more can you ask? Located right in Keflavik and not far from the airport. I think its about 10 minutes drive to the airport and 15-20 minutes drive to the Blue Lagoon. We stayed in a family room with en-suite bathroom. Clean and cosy. Even at 2:30 in the morning, the staff was very kind. I was traveling with my dad and he left his phone in the taxi that brought us to the base. The woman at the reception desk called the cab company and they were able to find the phone and had it dropped off at the base for us. 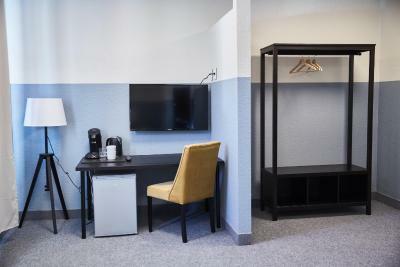 They made a stressful situation a non-issue, so on top of the comfortable accommodations and fair pricing, I have no problem recommending this hotel. 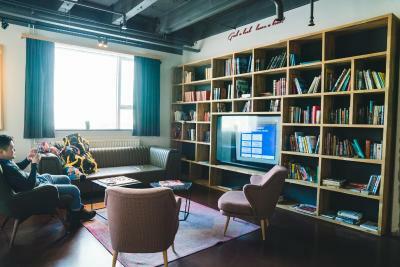 One of our top picks in Keflavík.Located in Keflavik, 22 mi from Reykjavik, this accommodations offers air-conditioned hotel and hostel style rooms. There is free private parking. The property offers a library, game room and TV lounges. 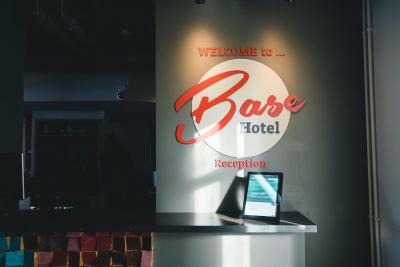 All rooms at Base Hotel - Hostel feature a flat-screen TV with satellite channels. Bathrooms are private or shared. Free WiFi is available. There is also a shared kitchen and laundry room available for guests to use. You can engage in various activities, such as cycling and hiking. Paid airport shuttle service to Keflavik International Airport is available. The staff will gladly arrange excursions to sites such as The Blue Lagoon, which is 12 mi away from Base Hotel - Hostel by Keflavik Airport. 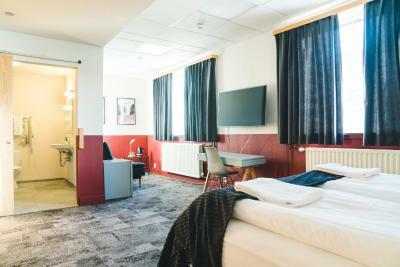 When would you like to stay at The Base by Keflavik Airport? This double room features air conditioning, satellite TV and mountain view. Bathroom facilities are shared. This double room features a private entrance, air conditioning and flat-screen TV. Bathroom facilities are shared. This bed in dormitory has a soundproofing, private entrance and air conditioning. This triple room has a seating area, air conditioning and satellite TV. This family room features a private bathroom, soundproofing and seating area. This family room features a soundproofing, air conditioning and private entrance. This suite has a private bathroom, sofa and soundproofing. This suite features a private bathroom, soundproofing, flat-screen TV and seating area. This bed in dormitory has a private entrance, air conditioning and seating area. This suite features a private bathroom, air conditioning and seating area. 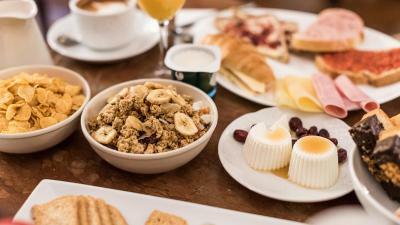 House Rules The Base by Keflavik Airport takes special requests – add in the next step! The Base by Keflavik Airport accepts these cards and reserves the right to temporarily hold an amount prior to arrival. When booking 5 or more rooms different policies and additional supplements may apply. Would be quite noisy when people shut the door.Shuttle bus only run every hour in the early morning.I missed one for 10minutes and that's it.no refund or any other way except for calling a taxi. When I checked in, I was given a dirty room from the previous guest. 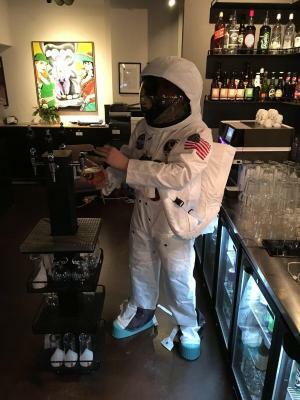 I have to go back, ask for another room and the crew didn`t apologise for the incident. The hotel is next to the airport and I had a big room and bathroom. There was a strange smell when we first walked into the room. Conveniently located by the airport and comfortable bedding. Too small. Not much space to move around even for 2 people. The duvet was way too small for the double bed and one pillow is not enough. The location was great for us - right by the airport. 10 mins drive into the town for food options. The staff to checked us in were nice and helped us with locations of supermarkets etc. The shared kitchen was in the opposite building. We only spent the night before our flight at this place. It was clean and comfortable. It worked perfect for our schedule. Weather could have been better... Just kidding. Value for money? Nothing could be better! I was expecting that I would have to travel a ways from the airport due to reading other reviews of people who have stayed at the Base. However, the local buses weren't running at all due to extreme wind, so I had to take a taxi instead. While it was nice to have a quick ten minute ride to the hostel, it also cost 30 dollars or 3500 kr. Room was incredibly hot. No way to control temperature. We found some long black hair in our shower. The shared kitchen, pans and other utensils weren't very clean. Very budget feel overall. The location was great, not far from airport, and since we arrived in the evening, we didn't have to drive very far. We traveled as 4 and got out own separate fridge and teapot. Noisy, our room was near the bar area. Lots of thudding noises until midnight, I think the games room was above us. Not a pretty area, and not many options for places to eat. Nice spacious room, decent size bathroom well finished. Handy for the airport, we had an early flight, but you will need to get the shuttle bus or a taxi to get there. We asked about the shuttle bus the night before and were told we had to pay, but we weren't given any ticket and no-one checked who was getting on.